TNF inhibitors as a class are compatible with breast feeding. RheumNow expanded twitter coverage of the ACR 2018 Annual meeting sponsored in part by Eli Lilly. 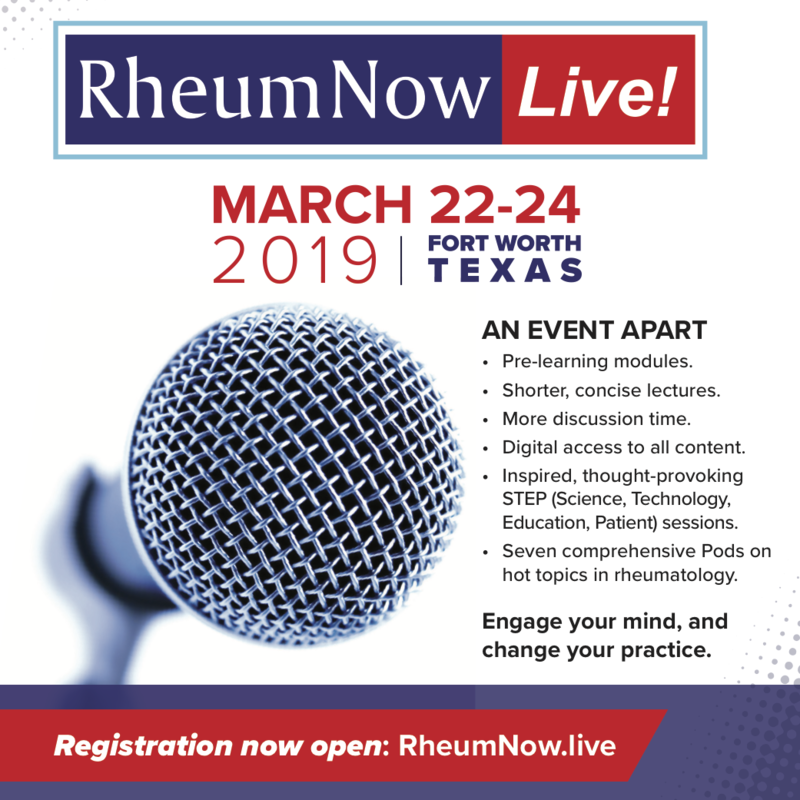 All content chosen and distributed by RheumNow and its faculty.